A San Francisco court has ordered the agribusiness company Monsanto to pay nearly $290 million in damages to a California man who alleges his cancer was caused by Roundup, the company’s most widely used herbicide. The verdict was issued Friday. The case went to trial in June. Roundup’s key ingredient is glyphosate. The World Health Organization named glyphosate as "probably carcinogenic" in 2015. The move later drew criticism for allegedly excluding key information in its evaluation of the chemical. 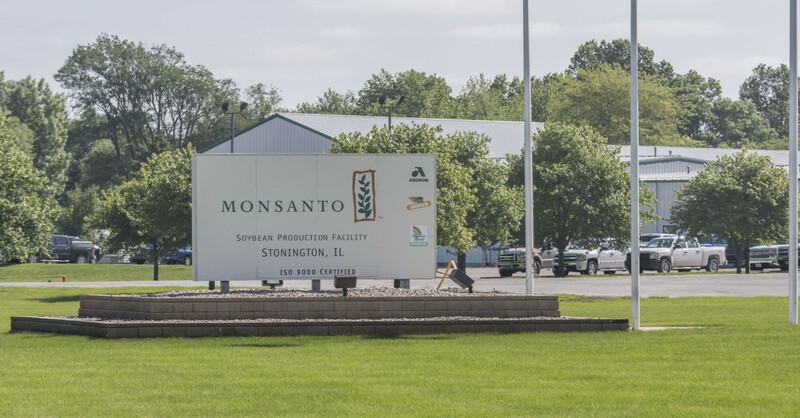 Monsanto plans to appeal the decision, according to an emailed statement. The company, which was bought by the multinational pharmaceutical company Bayer for more than $60 billion in June, is facing thousands of similar cases. After (eight) weeks of trial proceedings, the jury found unanimously that Monsanto’s glyphosate-based Roundup weed killer caused Mr. Johnson to develop NHL, and that Monsanto failed to warn of this severe health hazard. Importantly, the jury also found that Monsanto acted with malice, oppression or fraud and should be punished for its conduct. This story has been updated to include comments from Bayer and Monsanto.